BHR Hollywood Reports...........Jada Pinkett Smith shows her appreciation for Afeni Shakur. 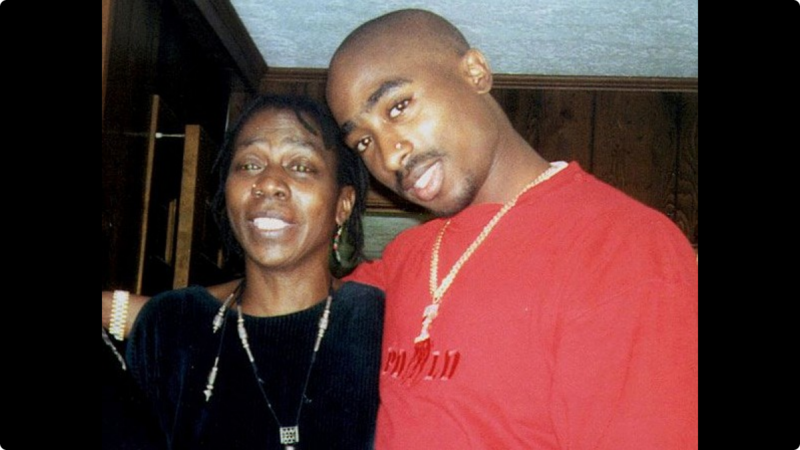 The actress and childhood friend of Tupac Shakur mourned the rapper’s mother’s death today with a touching post on Facebook. “Today I woke up to the news that Afeni had passed,” wrote Seni Shamith. “My first thought was of [Tupac’s sister] Sekyiwa and the entire clan that loved Afeni. Then I remembered that I was in NY to attend a Mother’s Day event named after a song written about Afeni, ‘Dear Mama.’ My heart tightened and then all kinds of memories flooded in. “I quickly remembered how calm Afeni was especially during any crisis,” Jada continued. 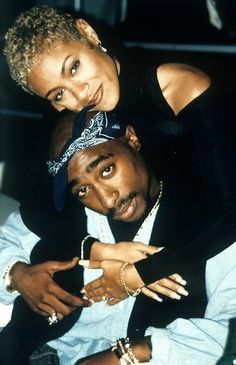 Jada’s relationship with ‘Pac is of course common knowledge, but it makes sense that someone who was so close with him in adolescence would also share a relationship with his mother.